While visionaries like Elon Musk are trying to make electric cars like Tesla mainstream in America, electric cars have yet to become commonplace, largely due to their cost and low driving range. A number of countries are now involved in developing electric car technology that will give these vehicles a sufficient cruising range, while being more affordable than the $80,000 price tag of the Tesla versions. You might need to try your luck at a casino in order to afford one though! One of these cheaper possibilities is from a student engineering team at Turkey’s Istanbul University. 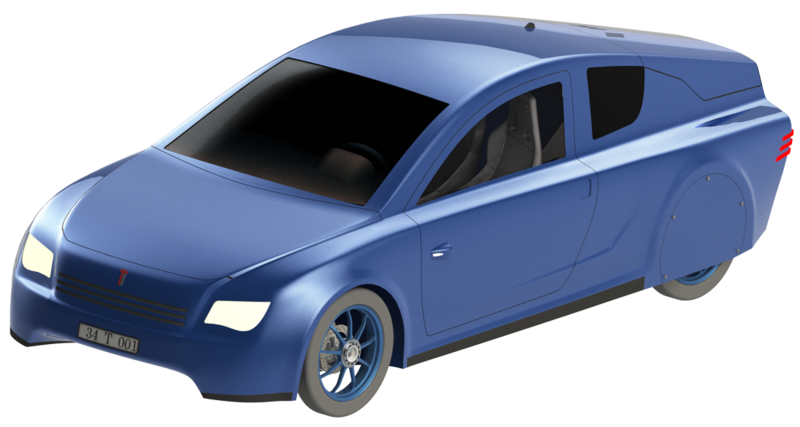 They who have developed a prototype electric car called the T1. The development team is called Project Yerel. Weighing in at only 500 kg (or 1,100 lbs), the T-1 can carry 3 passengers at speeds up to 120 km/h (72 mph). The T-1 prototype was produced at Turkey’s Yerel Elektriki Araba, a research division within the university’s engineering department (link only available in Turkish). The quest for driving range factor continues, in spite of efforts made by the now defunct Better Place battery swapping technology from Israel. As we mentioned above, another EV car innovator, Tesla Motors, produces electric sports cars and salons which can go as far as 400 km (or about 350 miles) between charges. Although the Tesla models do go further than the Better Place Renault ZE cars did, the Tesla models high cost prevent them from becoming “everymans’ electric car, especially in locations like the Middle East. Well not all locations. Some regions like Abu Dhabi fancy themselves driving biofuel cars made from white gold, like this Mercedes. 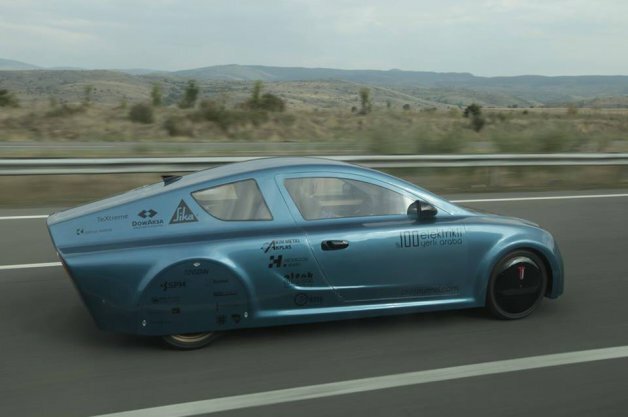 We digress…the Turkish EV, the YEREL T-1 was tested on a road course the ran literally in a circular path of Turkey, beginning and ending in Istanbul. The kids who built it literally lifted it up onto the cargo truck with their bare hands. The charging time for the 30 KWH of energy needed to propel the car for its alleged cruising distance takes only 4 hours. Even though the car is so light in weight, including it’s battery pack, it might be wondered if this is really as claimed. 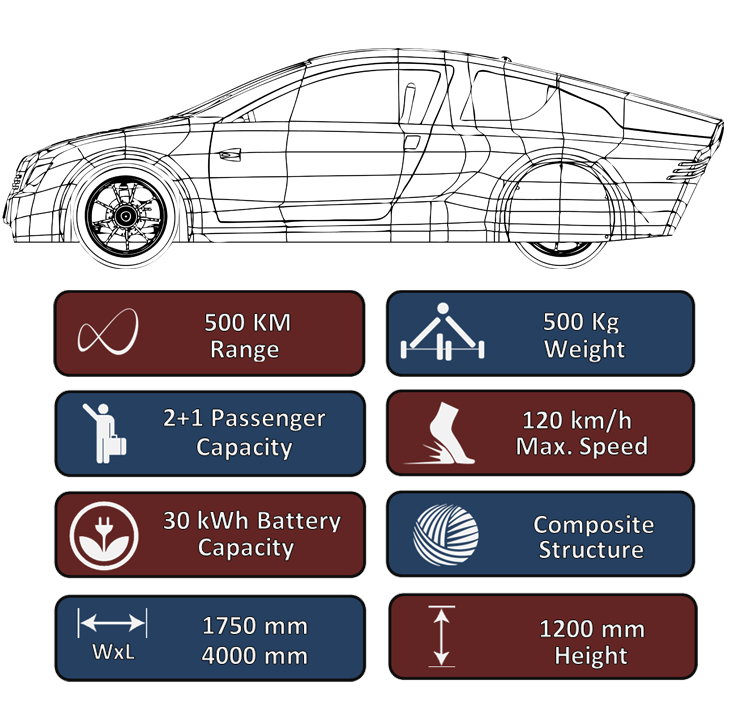 This skepticism is due to comparing it with electric car battery tectechnology other EV car models; including those in the Tesla models, whose batteries can weigh as much as 250 kg. In any case, the lesson learned from Better Place’s “post mortem” is that a project involving electric car technology innovation may not actually work out in the long run due to a number of factors. This the fate that befell Shai Agassi’s electric car network dream; and which could eventually befall Elon Musk’s Tesla electric car company as well. We’ll now be awaiting more information about the new Turkish Yerel T-1 prototype.